This page is dedicated to my good friend Bertha Girard, who lost her fight to Berylliosis in October of 2006, that she acquired while working as a nurse at the former Kawecki-Berylco outside of Hazleton. 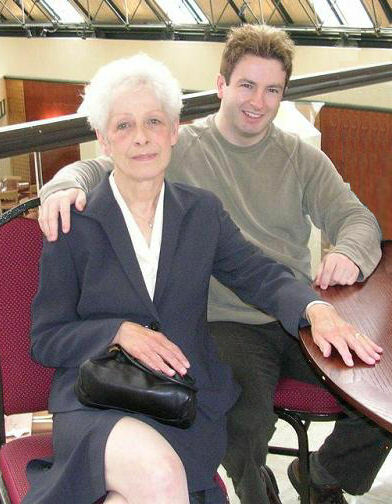 Bertha and her son Jason the day before his wedding 2005. For you and the thousands of people like you in the Hazleton Area, I wrote this page. 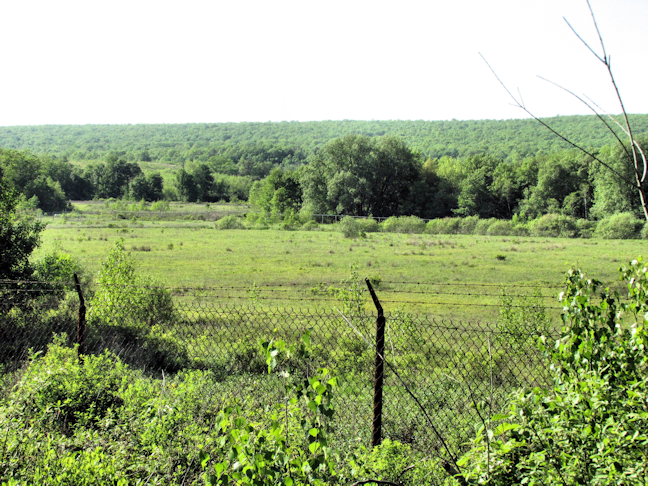 This Picturesque View Is Of The Greater Hazleton and surrounding Area Will Show The True Story Of What We Live With On A Day To Day Basis. 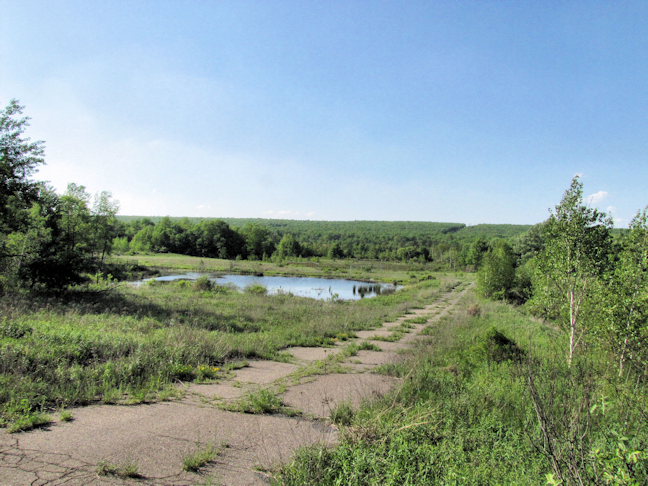 Before we get into some of the picturesque scenes from the area, I thought I would bring up two important issues that face the Hazleton Area. 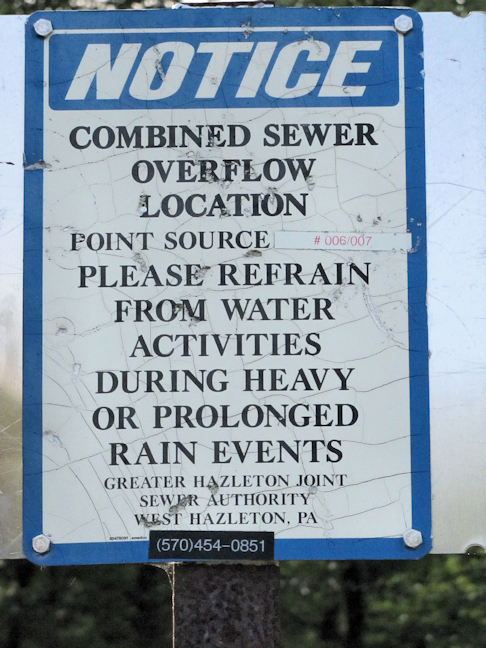 Water One is the concern of the water quality in the Hazleton area. I thought about writing this as I saw a lady carry out a water cooler she had purchased from K-Mart. I thought to myself "another person who doesn't drink the water". My husband and I haven't drank the water here for a year now. It's amazing that you can do without the smell of Chlorine. 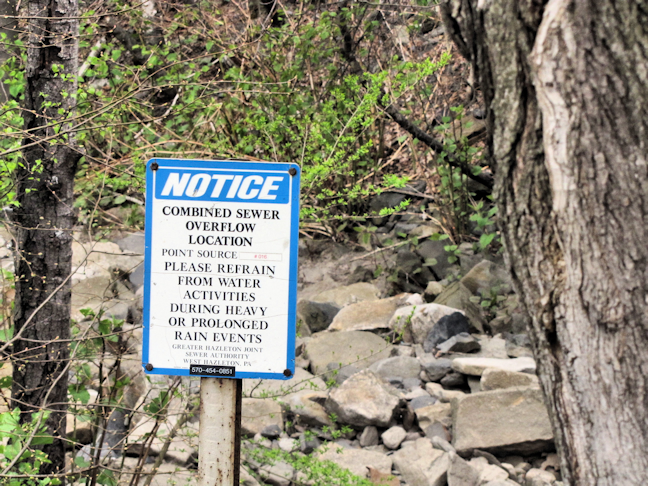 Do we really know what's in the water, not for sure, but when it comes from a reservoir only a mile and a quarter from the old Berylium site and pumped from the Hudsondale dam, which has connections to the Still Creek Reservoir, which had problems in the past. Also, not to forget the arsenic found in #6 well at McAdoo. I'm sorry I will not drink it, I don't even water my plants with it. Copies of the local water company reports are available on the EPA Envirofacts board at www.epa.gov/enviro/ by clicking on water then in the SDWIS block type in the zip code. 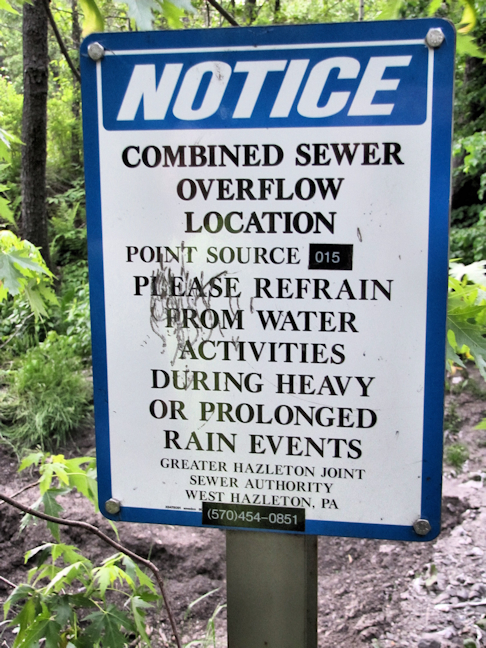 Sewer People in the surrounding area of Hazleton just paid exorbitant fees to be connected to the sewer system, when in reality Hazleton has a Combined Sewer Outfall system. 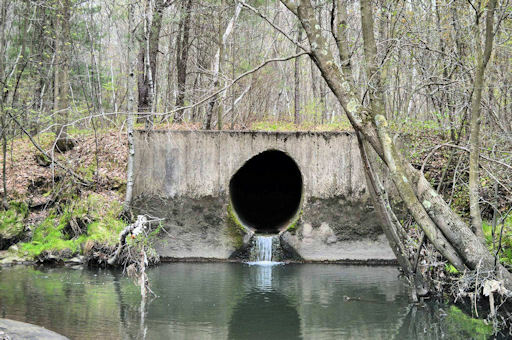 What that means is when it rains or there is an access of water, valves are opened and the water flows out supposedly to creeks, not, onto the land, rain water and sewage. 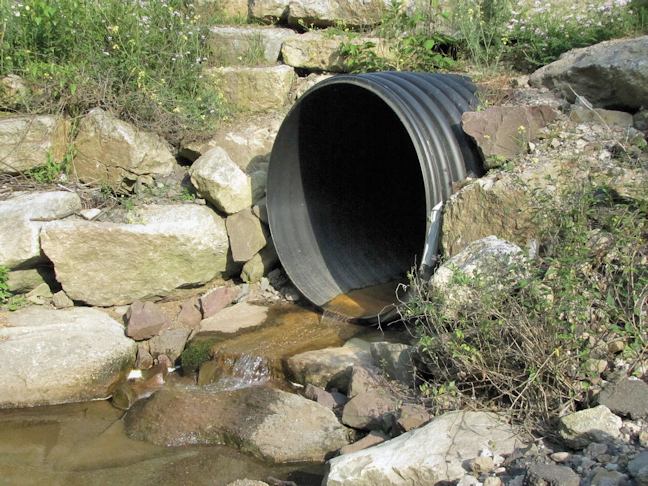 There are 15 valves all together that open to 13 outfalls. I know personally of a few. One flows under a bridge and under the Thomas Market on the 940 road, another is in Cranberry and flows to the property just remediated, the next flows along Hollars Hill Road and pours out on the side of the road across from the old entrance to the Old Hazleton City Landfill, the next flows out of a tunnel that runs under Broad St and flows out next to the UGI building on North Poplar St. and the last one I know of, and the largest flows on to the old Hazleton City Landfill and looks like a large reservoir. Verification of what I have said is located on the Greater Hazleton Joint Sewer Authority Page at www.ghjsa.org then click on CSO. Here are the pictures to document my statements. Combine this information with the following. instead it killed hundreds of people who contacted Beryliosis, like Bertha. 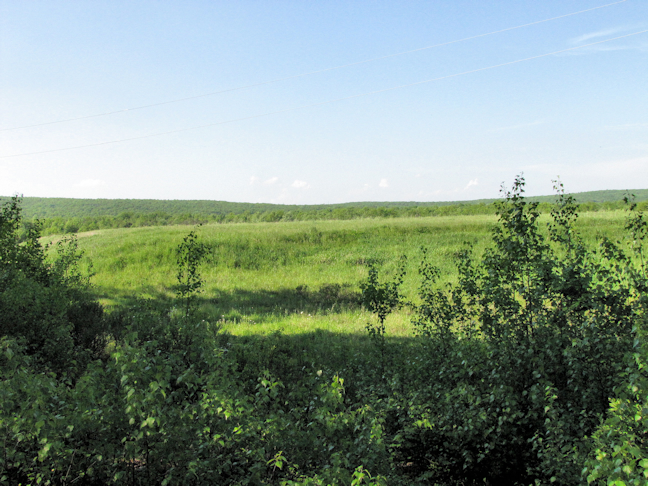 Land Is Now Owned By Cabot Corp. 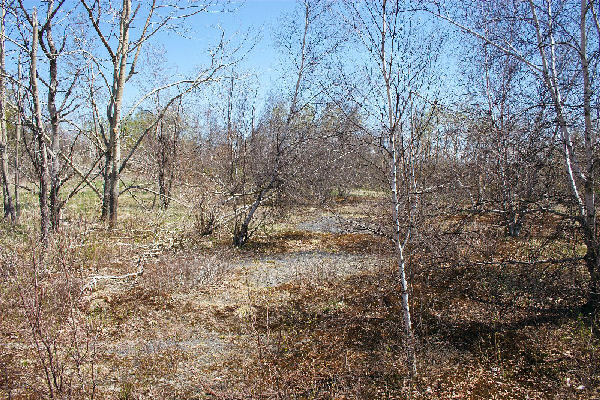 Into The Surface And Groundwater of The Surrounding Area. Wells are being treated with Potassium Permanganate in hopes of dissolving the TCE. Tranguch Tire Service, Sam’s Amoco, Orloski’s Shell and Hazleton Standard Fuel were the original four blamed for the spill. In Feb 2009, Tranguch was removed from a class action lawsuit because of bankruptcy and Hazleton Standard for an unknown reason was removed also. The remaining defendants are Exxon Mobil, Pipeline Petroleum, Lisari Realty, Sam’s Amoco and owner Sam Franzosa and Gracedale Realty a party from the former Shell station. 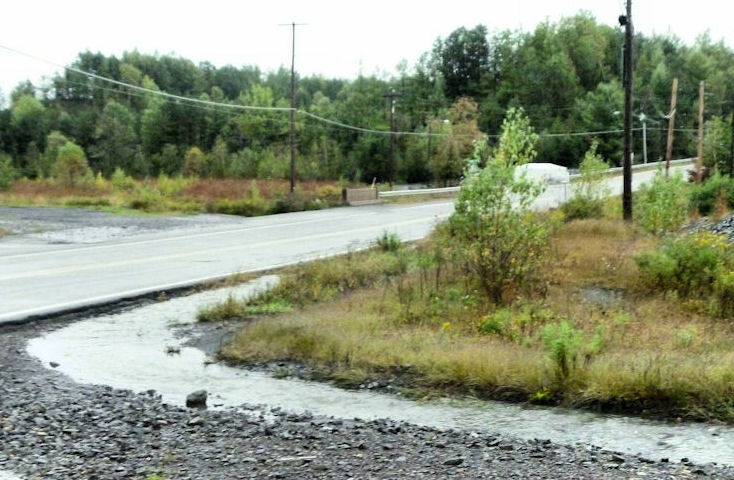 Spill affected 400 homes in the Laurel Garden section of Hazleton. The following site should have been placed on the Superfund List, but was not. 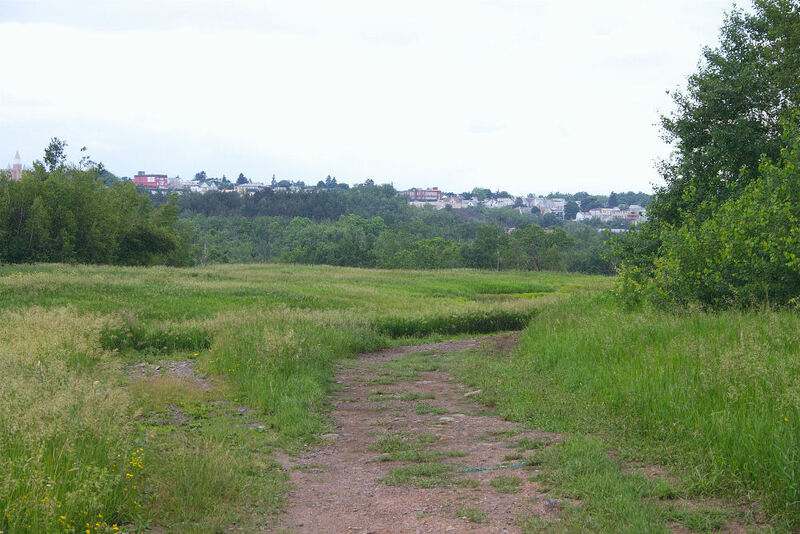 This is the former site of the Hazleton City Landfill. From 1955 to 1982 toxic chemical of every name was dumped on this site. Now being "reclaimed" with River dredge and construction and demolition waste, and Flue Gas Desulfurization material. 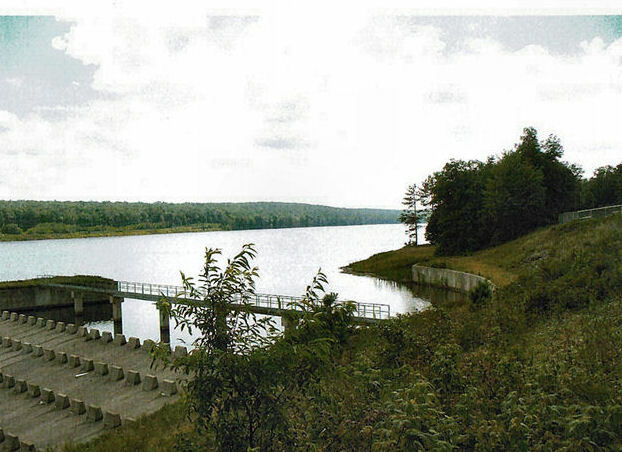 A little more than a mile from the old Beryllium Site is the Derek Creek Reservoir, where Hazleton gets its drinking water from. 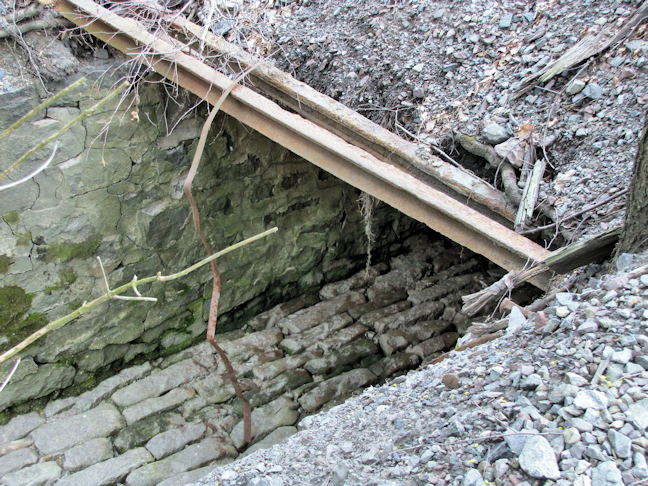 And The Hazleton Shaft To The Nescopeck Creek In Drums. 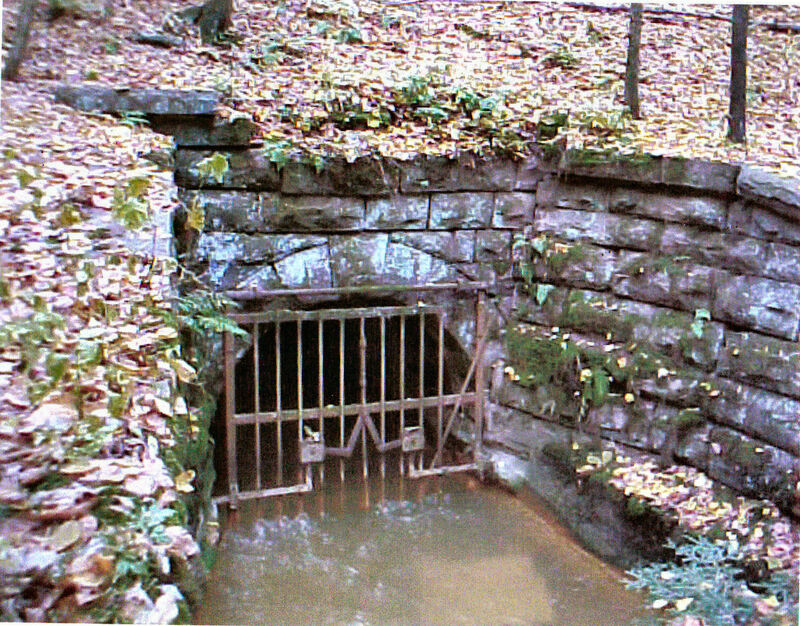 Nescopeck Creek suffers from Acid Mine Drainage from the Jeddo Tunnel. 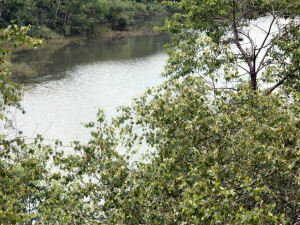 Hudsondale Dam supplies water to Hazleton. Is fed by Quakake Creek. 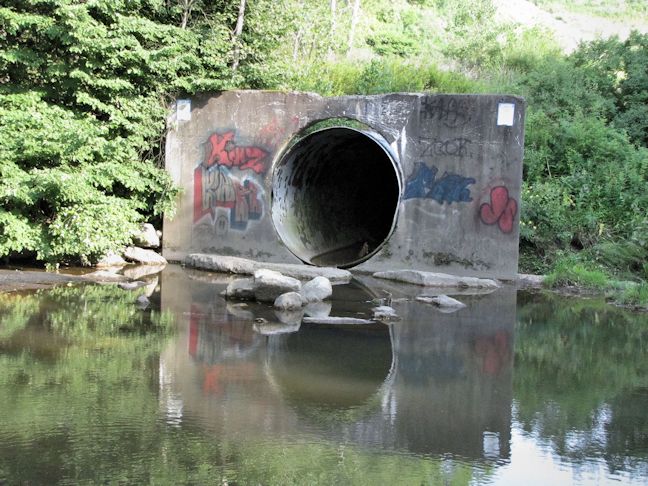 Believed to be contaminated by same source as Still Creek. 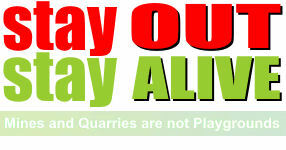 Many of Our People Have Died Senselessly Because Of The Coal Mining And Industry That Has Been Located In Our Area. We Are Hoping For A Better Future And An End To The Senseless Suffering And Dying From Industry And The Environment. Thank You For Visiting The "Real" Hazleton Area. 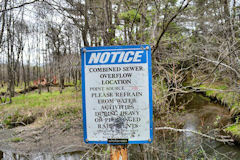 Visit My Other Page And Read About The Hazleton Dredge Issue And More. Visit These Two Web Sites And They Will Give You More Truth About This Area.